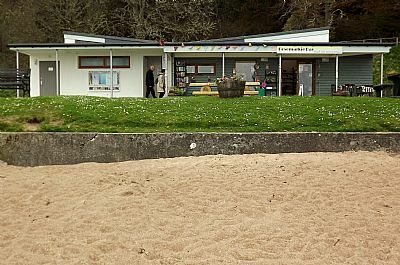 The cafe is administered by Rosemarkie Amenities Association, by and for the community - and visitors too of course! It is open every day (including Sunday) from end March to end October, then weekends only in November & December, plus January 1st. Hours usually 10.30 until 3.30, a fair bit longer when fine. It only closes in January and February and is within easy reach of Chanonry Point for viewing the dolphins. Opening hours Monday to Sunday 10.00am to 4.00 pm and 6.00pm to 9.00pm. Closed Tuesday evening. 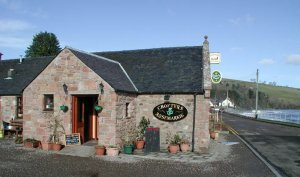 This friendly licensed restaurant is located on the seafront in Rosemarkie and has a garden overlooking the sea. 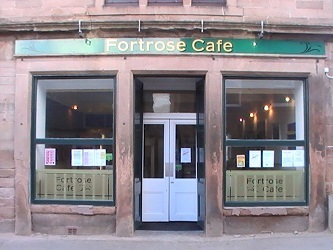 This friendly cafe is located on Fortrose High Street and serves full breakfasts, snacks and meals including a children's menu.